Available both as a single card, unfolded, and as a folded card. 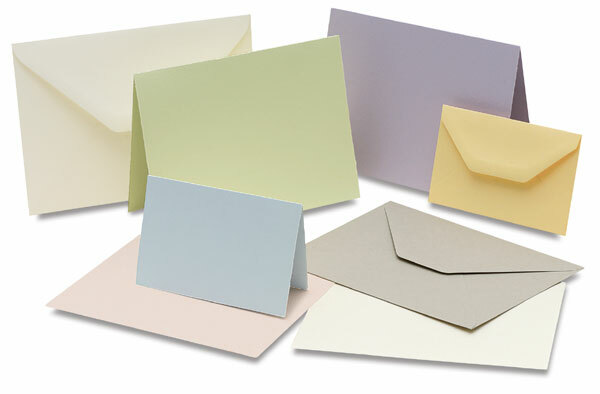 It is perfect for RSVP messages enclosed within invitations. Box of 100.